"Expensive, but fantastic energy and nightlife." Lincoln Park is one of the more popular areas in Chicago, especially amongst younger people interested in good nightlife. To get the cons out of the way first, Lincoln Park is expensive. It isn't the most expensive part of the city, but it ranks up there. It also has some decent shopping, but I personally don't feel that's one of the neighborhood's strengths. With the negatives out of the way, let me say that Lincoln Park is one of the safest areas of the city. I suppose the high cost means that it's an upper class area, which doesn't bring much crime. Walking the streets of Lincoln Park is a great way to spend the day. 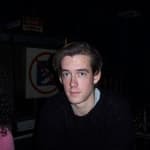 There's a great youthful feeling, due mostly to nearby Depaul, which works great for men, being a 25 year old guy. Hot summer days with girls in shorts is a great day. There are some excellent restaurants and nightclubs here too. In fact, I'd say that Lincoln Park's greatest strength is the nightlife. You can always find a good time. I will also say that the area isn't just for the young, single crowd. There are more and more families moving into the area. I think the safety really plays a big role in people wanting to raise a family here. 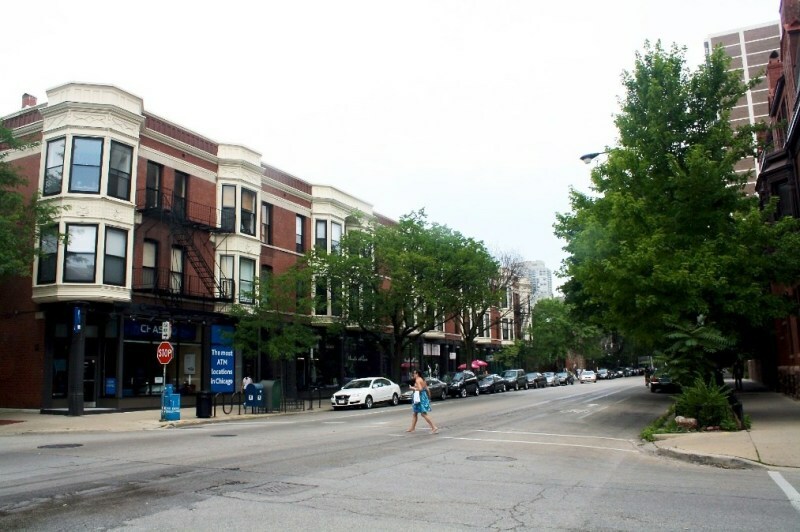 Overall, without question, Lincoln Park is one of the best neighborhoods in Chicago. The price may be a bit high, but it is certainly worth it for those who can afford it. 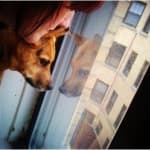 EDITED: So I recently spent a weekend dog sitting for a friend with an amazing condo in Lincoln Park, and I wanted to give just a few updated thoughts. First, it's still an awesome place, and still expensive, so I have no intention of living there anytime soon, since it'd make me go bankrupt, but it is super nice, and there's plenty to do. Pequod's Pizza (one of the best pizza places in the city) is there, and there's Toast, a breakfast place that's incredible, so the two of those are exceptional for sure. And the place is super safe, as I said before. I was walking the two dogs at night, and I never felt even the slightest bit unsafe. There are gyms around, plenty of bars, and it's a nice area, so I'd definitely recommend it. 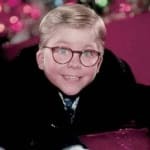 It's close to downtown too, and the zoo is a great bit of fun, both in the summer with the animals and in the winter with the zoo lights and ice skating. Very cool place indeed. "Lincoln Park - Pretty at a Price"
Lincoln Park is one of the wealthiest neighborhoods in Chicago. It’s also one of the only areas not burned down by the fire in 1871, so there are a lot of really cool old brownstone buildings that also cost A LOT of money. The neighborhood has a ton of things to do, including the namesake Lincoln Park by the lake and the Lincoln Park Zoo, which is free. I used to volunteer there, which was fun. They have the best lions that get really loud in the afternoons. 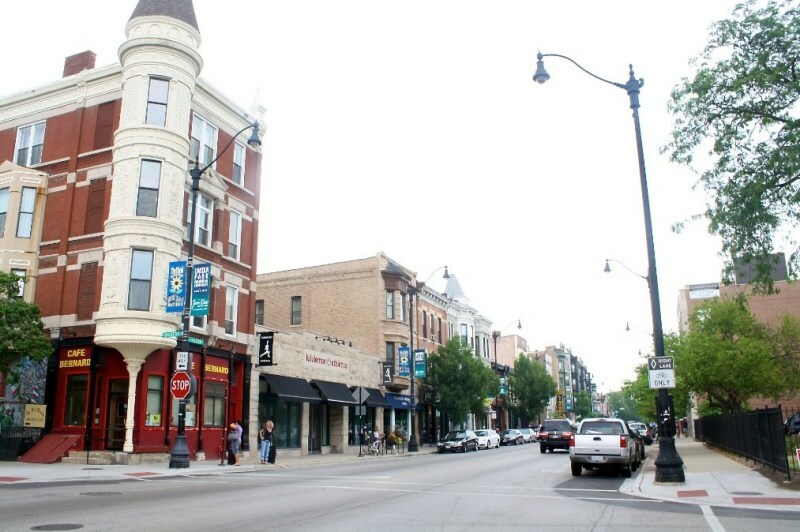 There are higher-end boutiques and chain stores along Armitage and Halsted. Clark Street has smaller, more local and affordable shops that have everything from shoes to records. Lincoln Park has restaurants ranging from cheap (but delicious) hot dogs to haute cuisine (one of Chicago’s most famous chef’s, Grant Achatz, has his first restaurant Alinea there). 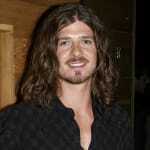 There are a lot of bars in the area that draw the college crowd from DePaul University. If you’re over 21 you’ll definitely feel out of place in most of them. "Much more than just a park!" 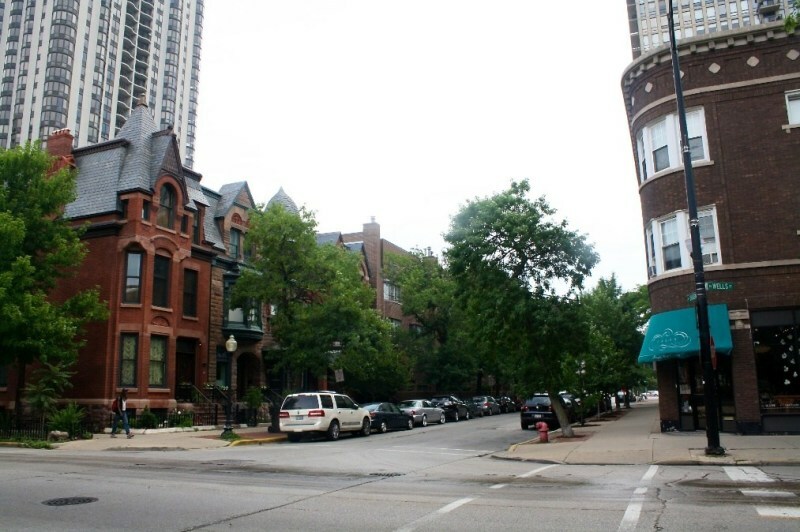 The Lincoln Park area of Chicago is one of the more sought after residential areas of the city. 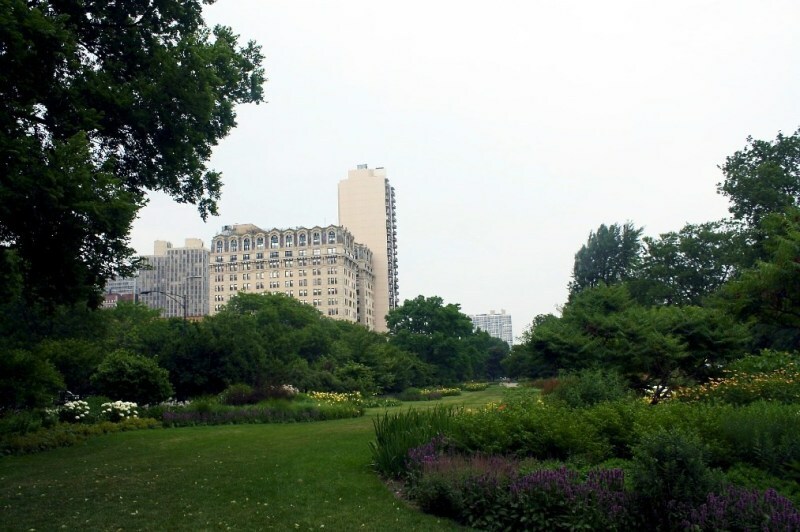 The area derives its name from Lincoln Park, which is a immense park that is home to a wide variety of activities ranging from tennis courts to golf courses. Yet, this only skims the surface of what this gigantic park has to offer. The park runs along the city's lakefront making for fantastic views, beach access and various recreational areas. 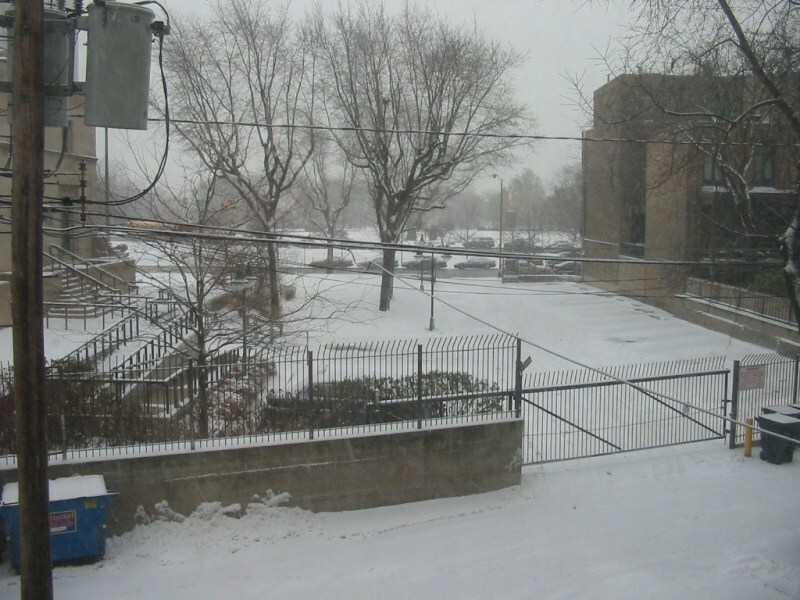 Lincoln Park is also home to the famous Lincoln Park Zoo as well as numerous museums such as the Chicago History Museum. 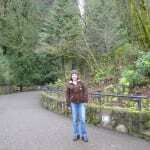 One of the area and the city's must see spots is the Lincoln Park Conservatory. This impressive conservatory makes for a great walk and the various rooms such as the Orchid Room and the Tropical Room are a real treat. What is covered here is really only a small snapshot of what the Lincoln Park has to offer. This is part of why Lincoln Park is one of the world's most visited and loved parks. The combination of activities, access to the city, museums and other facilities is why Lincoln Park stands out both for Chicagoans and visitors alike. 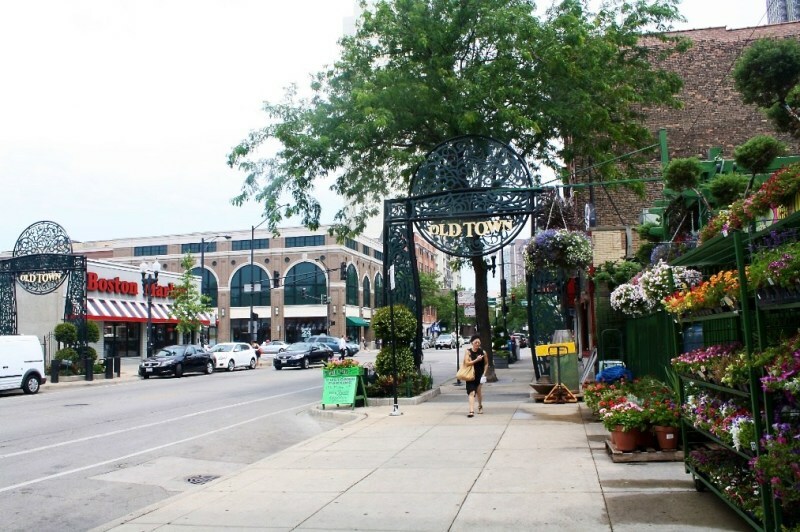 A trip to the Lincoln Park neighborhood of Chicago creates the opportunity to explore some of the most beautiful outdoor areas, an eclectic mixture of dining opportunities, and some stunning architecture. Lincoln Park is known for its convenient location and access to some of the city’s most important attractions. 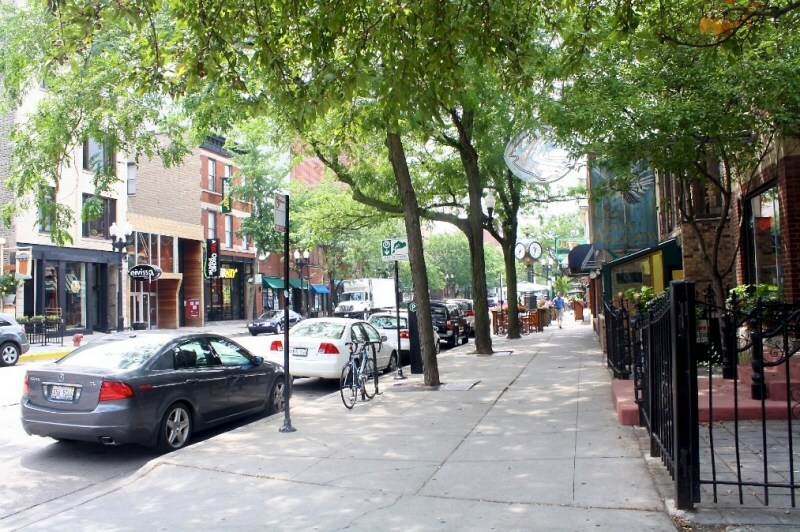 For residents in this North Side neighborhood, there is a diverse mixture of historic row homes, courtyard apartment buildings, and upscale condominiums. Although it is notoriously pricey when compared to some other areas, you certainly do get what you pay for in Lincoln Park. 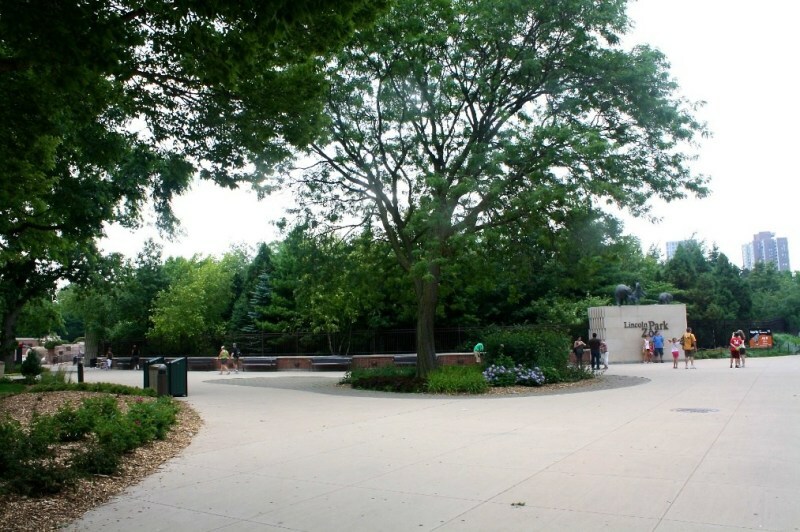 With proximity to the stunning area of Lincoln Park Zoo and the 1200-acre park that surrounds it, the area is also a common stop for tourists. 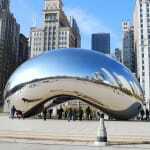 Suburbanites and out-of-towners commonly include a trip to this trendy neighborhood while visiting the Windy City. 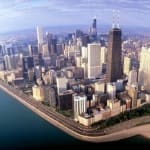 It has everything from shopping to Lake Michigan access, which makes it the perfect part of a visit to Chicago. When I was in my early twenties the only Potbellies sandwich shop in the area was in Lincoln Park. We would often begin nights out there after a day of window shopping we would often stop there before heading out for an evening of bar hopping and clubbing. We inevitably had a wonderful sandwich and shake. This neighbor hood has been incredibly hot for years! While it mathe new up not be and coming anymore there is still a lot of fun and unique things to do. "Trendy, fun but almost cliche"
Don't misunderstand me. I love Lincoln Park I think it is a fantastic area. There are unique boutiques and top not restaurants on nearly every street. But it is becoming too trendy, too popular, and far to expensive for someone like me. One of the best children's hospitals in the nation is located here as is one of the few remaining free zoo's. Lincoln Park Zoo and its carousel are huge draws for my children while North Pond leaves me drooling. 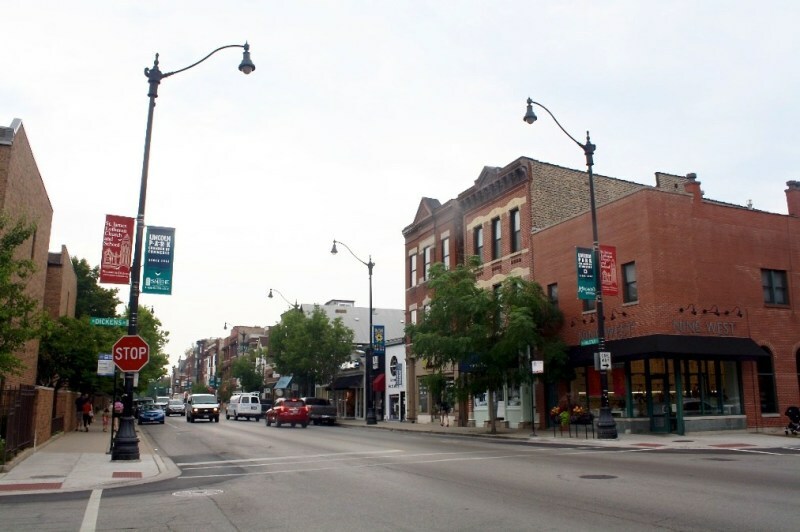 "Nice Mix of Busy and Quaint"
Boundaries: North – Diversey Parkway (2800N), South – North Avenue (1600N), East – Lake Michigan, West – Halsted Street. This park is one of the largest in Chicago and includes one of the few remaining FREE zoos in the country. Aside from being my favorite zoo, it is surrounded by picturesque lagoons and ponds. 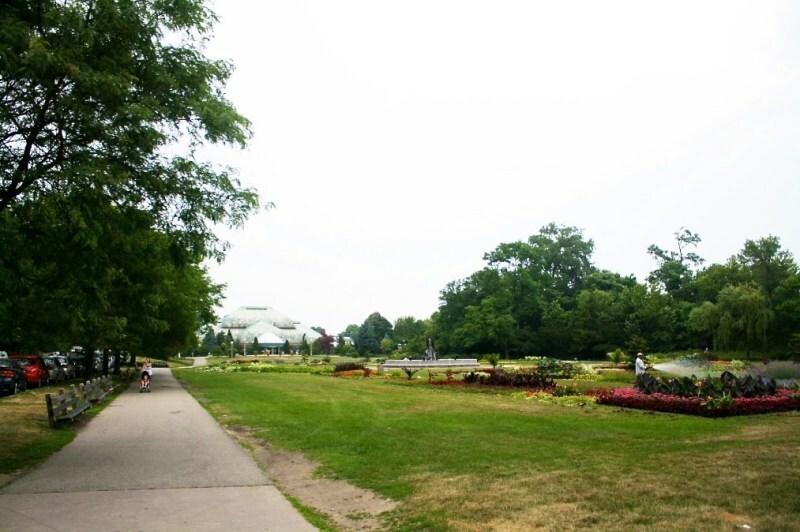 The Lincoln Park Conservatory is less than half a block from the zoo entrance. And just a bit further east is the fabulous Lakefront with its famous North Avenue Beach at the south end, Belmont Harbor in the middle and Diversey Harbor at the north end. The rest of the park includes huge, long stretches of rolling hills, trees, walking paths and bike trails. To this die-hard city-dweller, it’s a bit of the country in the heart of the city. The western edge of the park of the park is where the urban jungle begins! While most of it is older high-rise apartments and condos, there are still quite a lot of older, vintage multi-unit brownstones. This neighborhood is chock-full of restaurants and nightlife, and numerous boutiques to serve every fashionista’s taste in clothing and accessories. Generally, the neighborhoods that are both situated on the North Side of Chicago as well as on Lake Michigan are upstanding, accessible and affluent – and Lincoln Park fits this description to a T. Architecture fans will love it here, because Lincoln Park is where a lot of Chicago’s oldest (and priciest) residential dwellings sit. As far as visuals go, Lincoln Park is spectacular. But when it comes to restaurants and shops, the crowd can be on the snobby side. 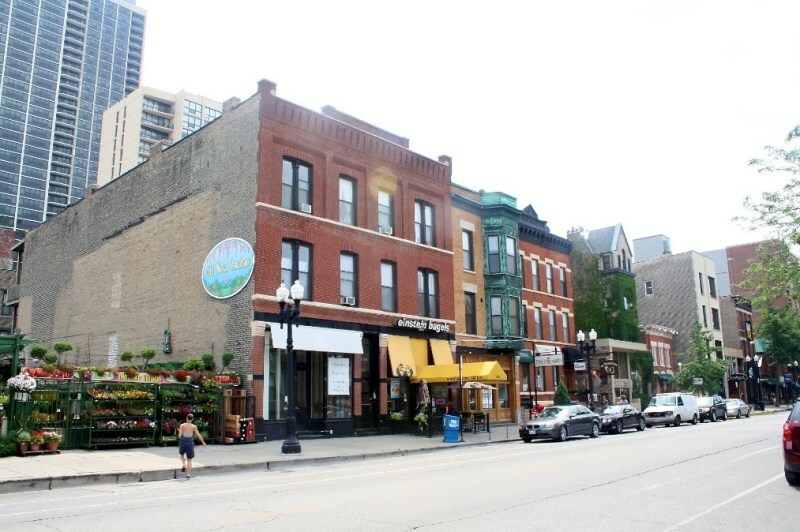 Yuppie is another image that comes to mind when the words “Lincoln Park” spring up, and it’s also home to the higher-end American business chains – so it doesn’t have as cool a vibe as someplace like Wicker Park or Bucktown. It may not be my scene, but I can’t really deny how beautiful it can be in the actual park (of the same name as the neighborhood), and some of the streets in the neighborhood have hardly any rivals in Chicago. It may be expensive, but, okay, Lincoln Park does offer some great things – if your tastes are on the fancier side. Lincoln Park is a neighborhood in Chicago that just screams of how important location really is. Sitting on the water the neighborhood offers serious outdoor space with an amazing park and access to the beautiful water. During the summers it is also the host of many outdoor events that keep residents busy and happy in their environment. Add in the Zoo and it is a great summer time location, but it is so much more than that. In recent years the area has seen an influx of great shopping, great food options and beautiful homes that are well cared for and held in high esteem. 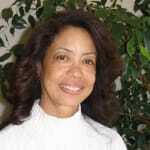 The entire neighborhood has an open and friendly vibe that feels safe, warm and welcoming. It really echoes what Chicago has been to me. Even in the bitter cold the area is still alive and warm; something that is hard to manage in the brisk Chicago winters. 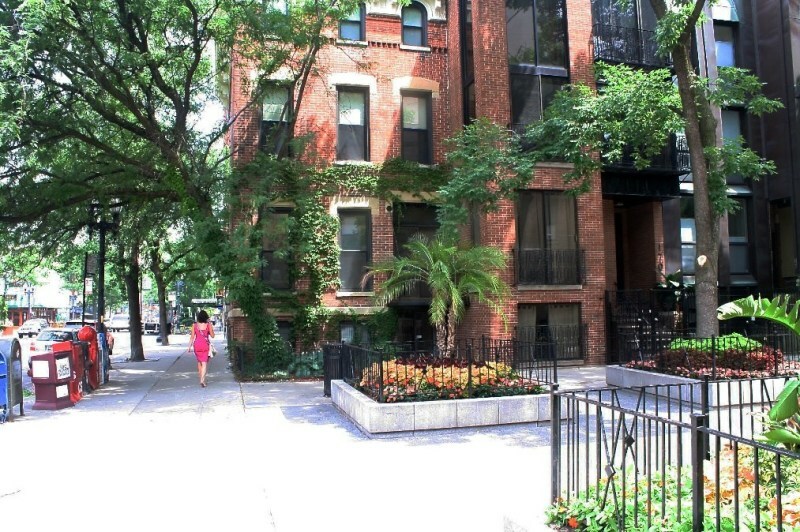 Lincoln Park is the perfect location because of it's proximity to a little bit of everything. 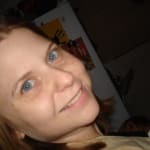 You are close to the nightlife that Chicago has to offer, you get a suburban vibe from the smaller streets, a wonderful woodsy atmosphere in the park and finally the glistening water when the winter finally lets up. What could be better!? "More than just a zoo!" Lincoln Park in Chicago, IL has long been known for it's free zoo, great lake access and beautiful park. Now, it seems to have that plus a whole lot more! Great shopping, world class restaurants, healthy groceries, and an exciting nightlife have moved in too. There's lots of activity along the North Avenue and Clyborn corridors with many retail giants now calling this place home. It seems to change almost monthly, so stop in if you haven't been there for a while. Better take the bus though, the traffic is enough to cause a minor road rage attack. "Lincoln Park, what a place!" I have lived in Lincoln Park for several years now and it never ceases to amaze me. For all of the neighborhoods in the City of Chicago, I don't know of any others that offers more than Lincoln Park. From trips to the zoo on the eastern side of the neighborhood, to hitting up one of the many bars or restaurants steps from your front door, LP has a lot to offer everyone. While real estate is a bit on the expensive side, in my opinion, you get what you pay for. I'd recommend walking along either Clark Street or Lincoln Ave. Public transit is abundant in the area as well. So hop on the L, stop off at Cafe Ba-Ba-Reeba for some lunch and then cruise over to Lincoln Station for an afternoon beer. You can't beat Lincoln Park!